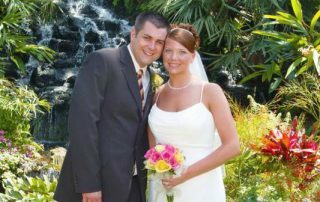 LET’S PLAN THE FLORIDA DESTINATION WEDDING OR VOW RENEWAL OF YOUR DREAMS! 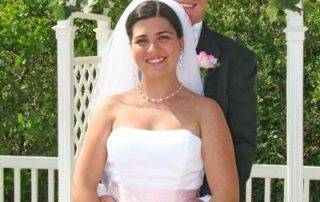 Over 3,000 weddings and vow renewals since 2001 from just $199! 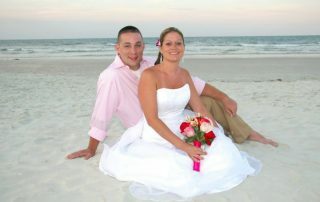 Affordable Weddings of Daytona, Inc. is your Daytona Beach Florida Beach Wedding Specialist! 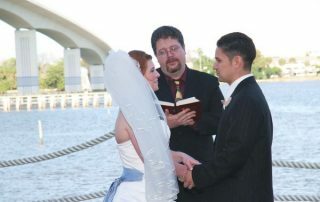 Our experienced professional wedding coordinators, officiants and photographers can make your dream wedding or vow renewal ceremony a reality in Daytona Beach, Daytona Beach Shores, Ormond By the Sea, Ormond Beach, Ponce Inlet and New Smyrna Beach. 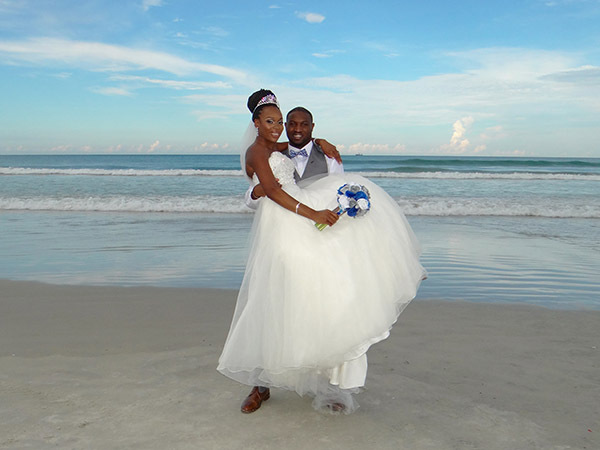 Volusia County boasts 47 miles of beautiful, pristine beaches for your romantic getaway so you will find the perfect beach wedding destination! We do more than just beach weddings and vow renewals! Maybe the river, a tropical garden, gazebo, wedding chapel, hotel banquet room, country club or beachfront terrace is more to your liking. We travel to your location of choice anywhere in eastern Volusia County, including Port Orange, South Daytona, Daytona Beach, Daytona Beach Shores, Ormond By the Sea, Ormond Beach, Ponce Inlet and New Smyrna Beach. 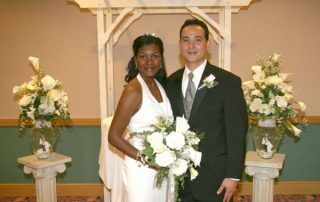 We schedule weddings and vow renewals 6 days a week Monday through Saturday, with no extra fees for Saturday events. It’s Your Day, and It’s Your Way, All the Way! 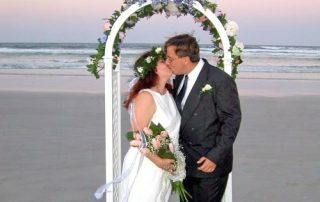 You can get married or renew your wedding vows on the World’s Most Famous Beach or whatever setting you can imagine in the Greater Daytona Beach area. Whichever setting you choose, we are here to help you achieve your absolutely perfect dream wedding! Easy – Spend less than an hour with us by phone, email or in person, and then relax! Affordable – Compare! You won’t find a better value! 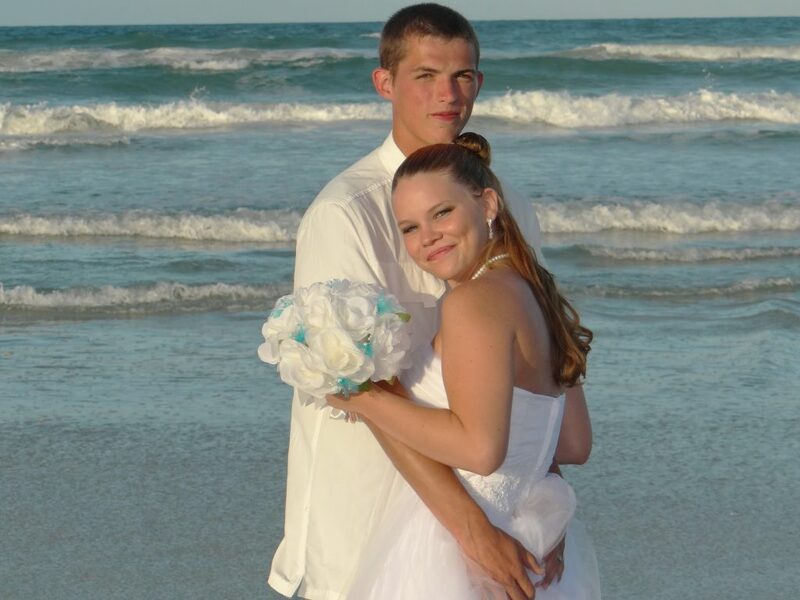 Florida Beach Weddings! 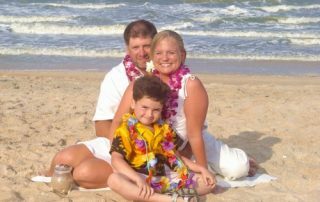 Destination Beach Weddings! Biker Weddings! Race Week Weddings! 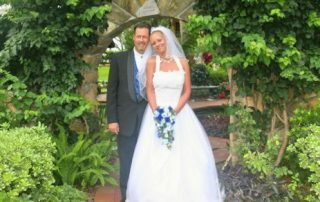 From sweet and simple to elegant and ornate, Affordable Weddings of Daytona, Inc. is your destination wedding service provider! 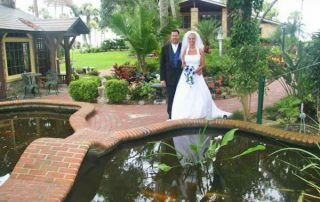 All our wedding locations are within driving distance from Disney, Universal Studios, Saint Augustine and many other Florida vacation destinations. 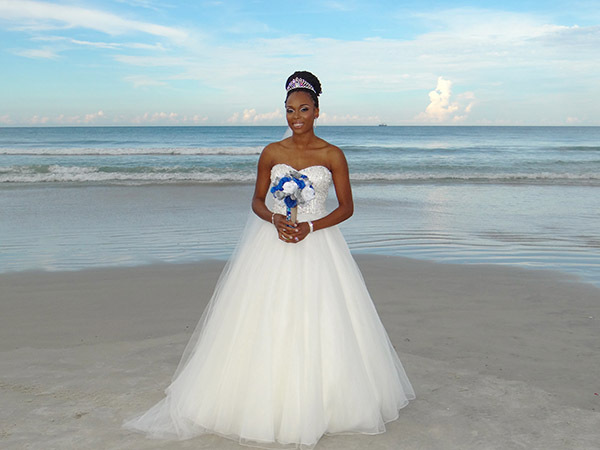 Have your dream Florida Beach Wedding here and honeymoon at any of them. We are also within easy driving distance of Port Canaveral if your perfect honeymoon includes a Caribbean cruise! 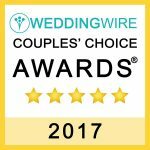 You deserve a relaxing wedding day – one you can enjoy! There is no easier way to plan your wedding or vow renewal than with Affordable Weddings! 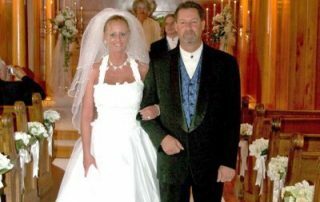 Have the wedding or vow renewal you have been wishing for without shackling yourself to a lifetime of debt! 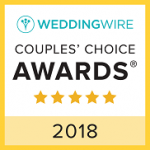 We strive to make your wedding or vow renewal perfect in every detail at an AFFORDABLE price, whether you want an intimate ceremony for just the two of you, and perhaps a few close friends/family, or a huge gala event for 100 or more! 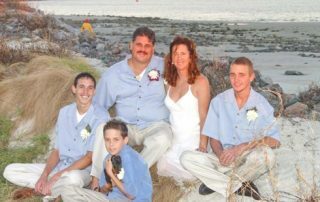 We have conducted over 3,000 weddings and vow renewals in the Greater Daytona Beach area since we began in 2001. Our business continues to grow because of word-of-mouth referrals from satisfied clients and their guests! Intimate, romantic, sweet and simple, yet full of magical moments, this is our most basic wedding package. 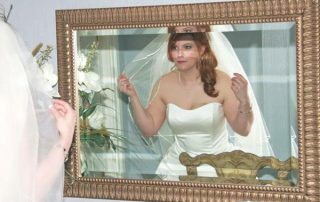 The Sweet Memories wedding includes photography, flowers, music and much more to personalize your wedding ceremony and make it a very special day. 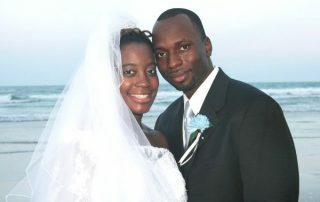 Celebrate your union with significance by choosing the moving and heartfelt Eternal Unity Wedding Package. This is also the perfect way to include and welcome children into a new blended family. It emphasizes the importance of each child’s inclusion and cooperation in the unity of the new family. Indulge yourselves and celebrate your marriage in high style with our eloquent Royal Wedding with all the trimmings at an incredibly reasonable price. 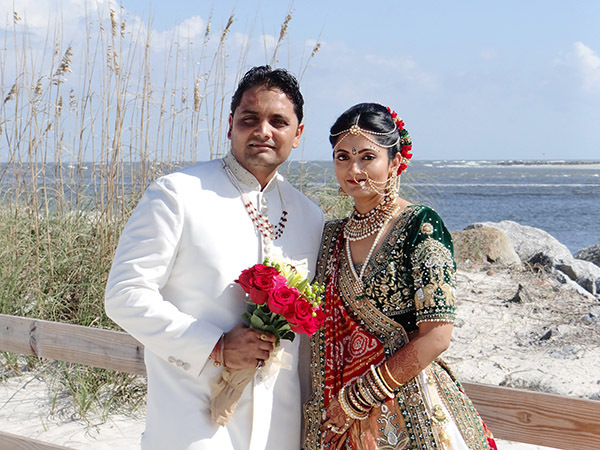 This fantastic customized wedding is a truly regal affair for those who appreciate quality and value. Whether it’s a simple wedding or vow renewal for just the two of you or a “Whole Hog” extravaganza, complete with a Motorcycle Motorcade Processional of the Couple and attendants, we can make it a memory you and your friends will NEVER forget!